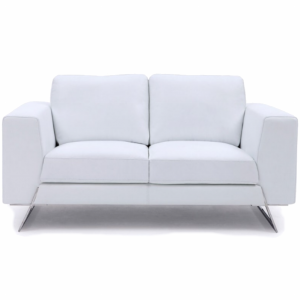 Features a brushed stainless steel base and an adjustable seat height to fit any bar. 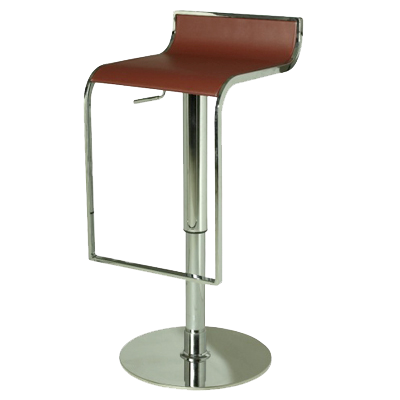 This a strong minimalist bar stool, thanks to the straight lines of its frame and the leather top the stool looks great in any enviroment commercial or residential. 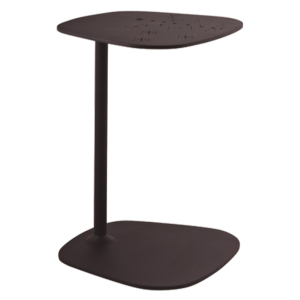 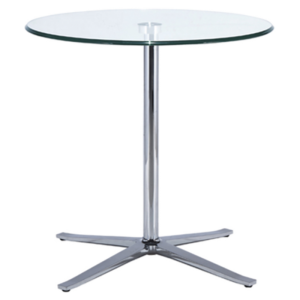 Cartam table series we present your this elegant and balanced aligned side table.